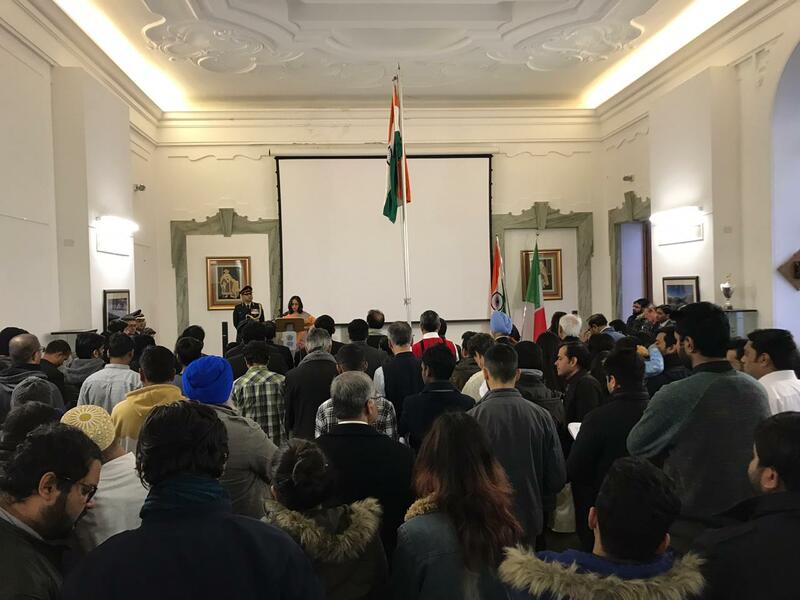 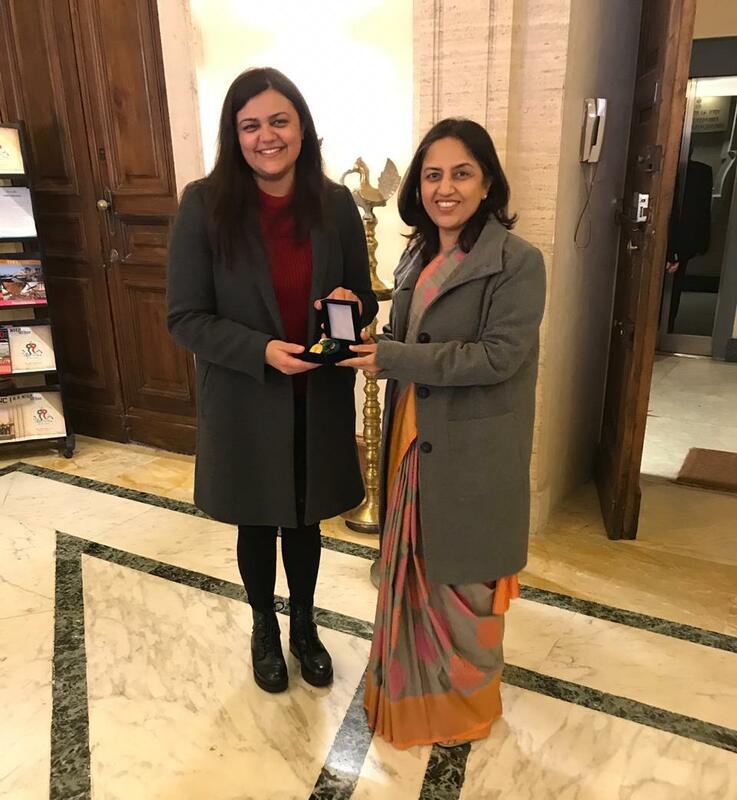 Embassy of India, Rome, Italy : News - Celebrations at the Embassy of India in Rome for the 70th Republic Day of India. 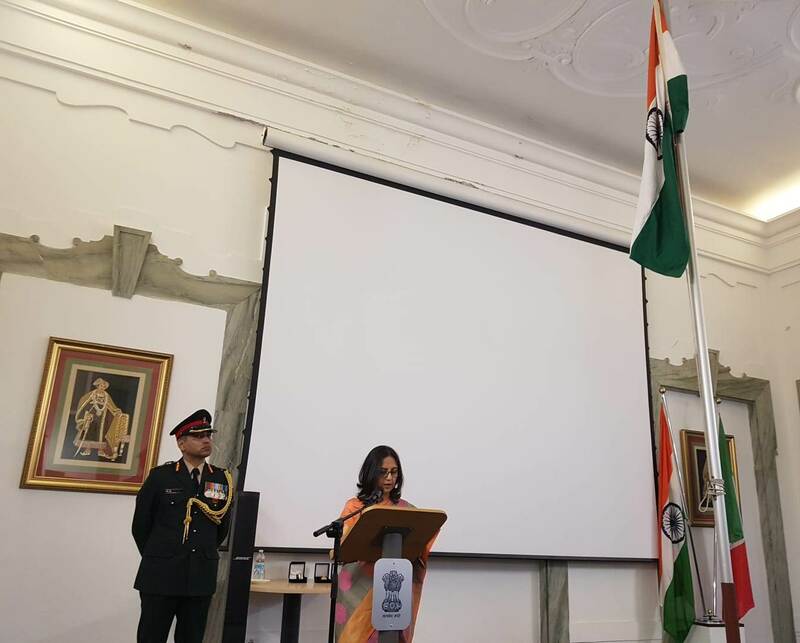 Celebrations at the Embassy of India in Rome for the 70th Republic Day of India. 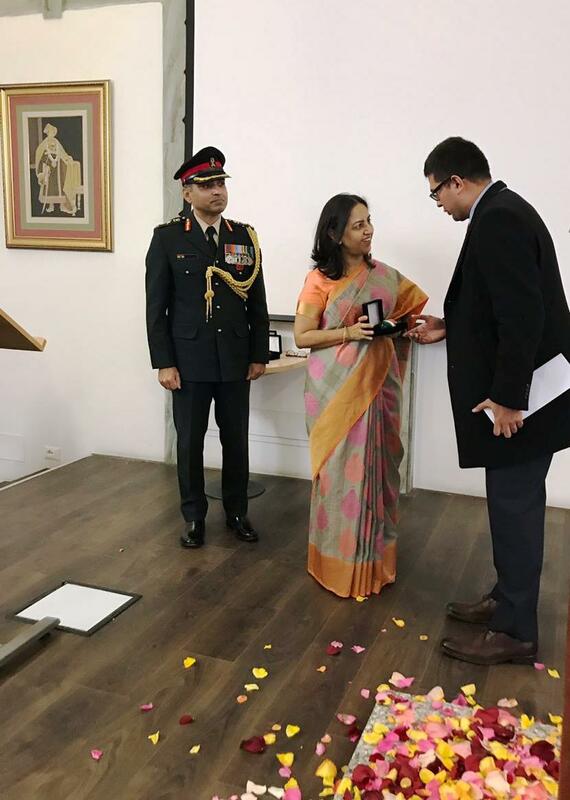 Ambassador Reenat Sandhu presents medals to the winners of the 1st round of Bharat Ko Janiye Quiz during 70th Republic Day celebrations.